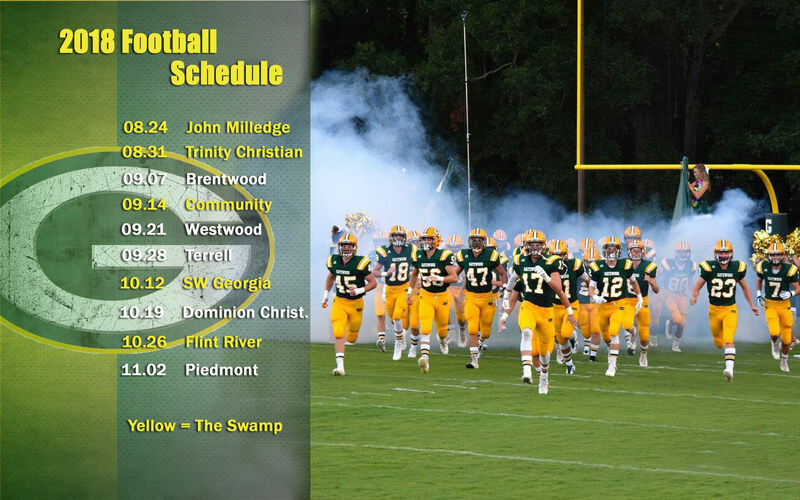 Rivalry Week | Gatewood Schools, Inc.
Our Gators will travel over to Monticello Friday night for a big game with our favorite rival, Piedmont, kick-off is 7:30 pm. This will also be our last regular season game this year! Come be loud!